So close to the end! 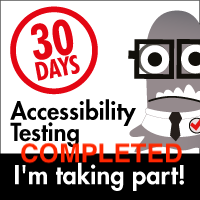 Just a couple more to go and I'll be able to call this challenge "surveyed". I won't really be able to call it "done" or fully "completed" until all of these aspects are put into place and we've moved the need in regard to their being examined. Still, this has been an active month, with a bit of an overly-ridiculously active final week (alas, nobody to blame for that but me). 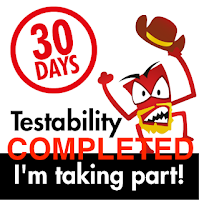 Nevertheless, for those who want to play along, check out the "30 Days of Testability" checklist and have some fun with me. 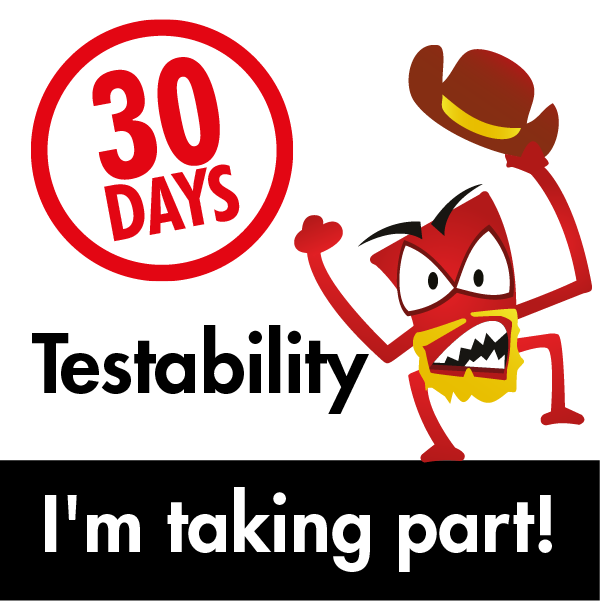 Do you know which components of your application respond the slowest? How could you find out? This is a tricky question as there are different levels of what could be causing slowness. In the first instance, there are native components within our application itself, as in not those that we consume by other groups through microservices. Honestly, the ability to render full wiki pages as widgets with all of their formatting makes for some interesting interactions, some of them take time to pass along. As we can render some seriously complex HTML and CSS in these pages, to then have that displayed as a widget and then to have that displayed in a Responsive interface, it just takes time and in certain instances yes, it can be felt. Other areas are a little harder to define but fortunately, we do have a way to determine how long it takes. Our application has a scheduler that runs in the background and every major interaction gets logged there. Want to know how long it takes to process ten thousand users and add them to the system? I can look that up and see (hint: it's not super quick ;) ). The other areas that are challenging are where we consume another product's data via microservices to display that information. This isn't so much an issue of fast vs. slow as it is an issue of latency and availability. 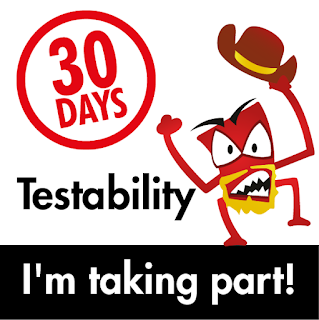 Sometimes there are things beyond our control that makes certain interactions feel "laggy". On the plus side, we have similar tools we can use to monitor those interactions and see if there are areas we can improve the system and network performance.